ITC finishes the popular beer exhibit with a celebration. 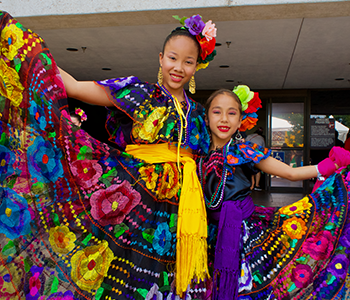 The dazzling clothes, hats, shoes, dresses, uniforms, purses, pins, medals, and more, that embody and express the vibrancy of the Fiesta season. 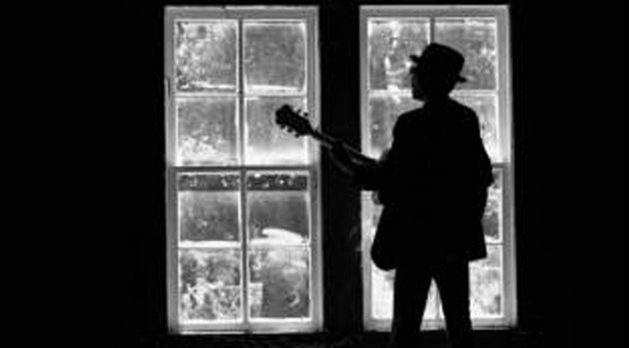 Texans bring their heritage and traditions to life with three days of music, dance, food, crafts and entertainment. 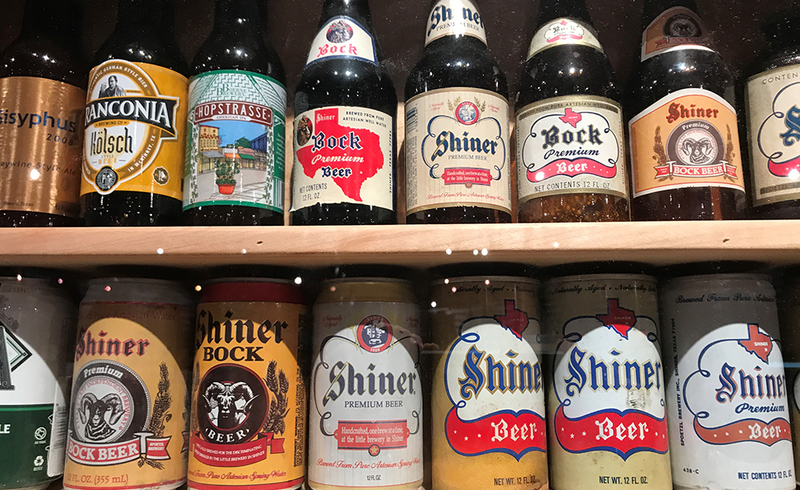 Beer, a beverage of ancient origin, arrived in Texas nearly two centuries ago via immigrants who had brewed it for generations. 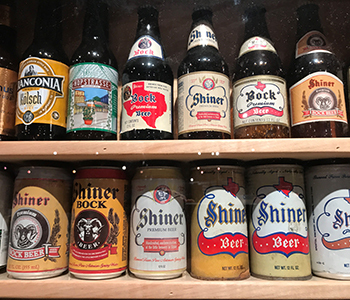 The "Brewing Up Texas" exhibit offers a statewide view of the role beer has played in shaping Texas. EXTENDED: Through May 2019. 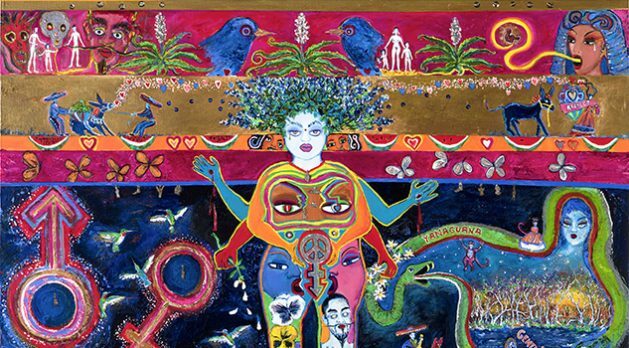 The [he]ART of David Zamora Casas, this exhibit is his "Love Letter to San Anto." 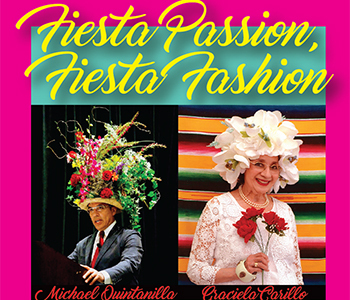 Graciela Carrillo and Michael Quintanilla express different traditions that come together each spring in the fashion of Fiesta® San Antonio. 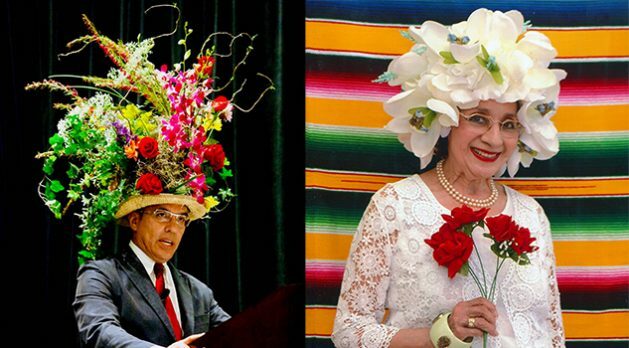 These artists transcend the traditional and the fantastic, creating unique fashion statements that are puro San Antonio. Students at Robert G. Cole High School, who primarily come from military families stationed at Ft. Sam Houston, have already seen different parts of the world. Now they document San Antonio from their unique perspective. 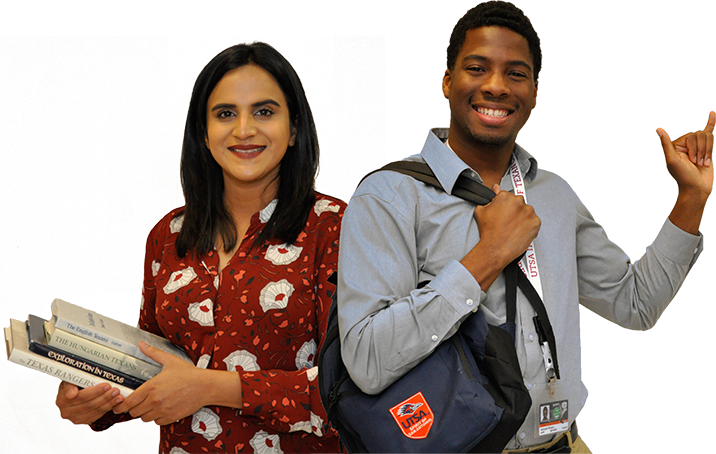 The ITC Department of Education offers engaging programs, learning resources and continuing education opportunities throughout the year. "What a wonderful place! So much history in one place. We could have spent several days here. 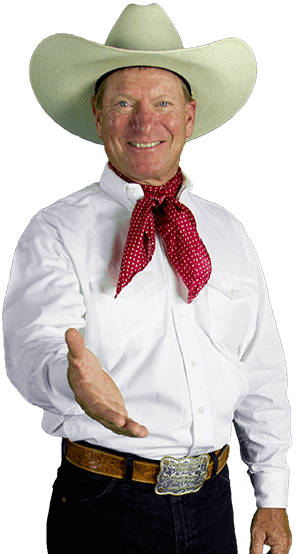 I learned so much of Texas in a short time. Well done!" 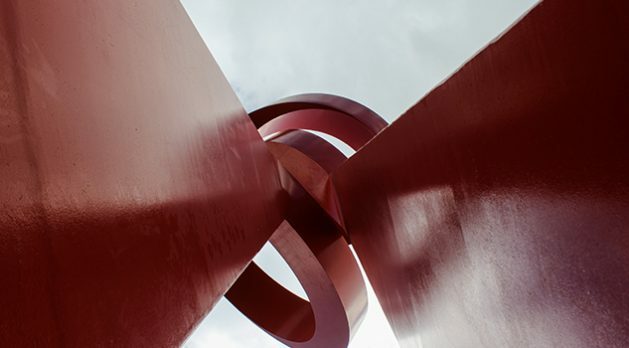 "This museum with its emphasis on multiple heritages and immigrant experiences is wonderful and leads to greater appreciation of the ties that bind us together." "Great place to visit! I have been visiting the ITC for close to 30 yrs. The exhibits are awesome and there’s always something new to see. I enjoy the hands on experience and interactive exhibits. So much history in a well-organized small place." "Absolutely Fabulous! 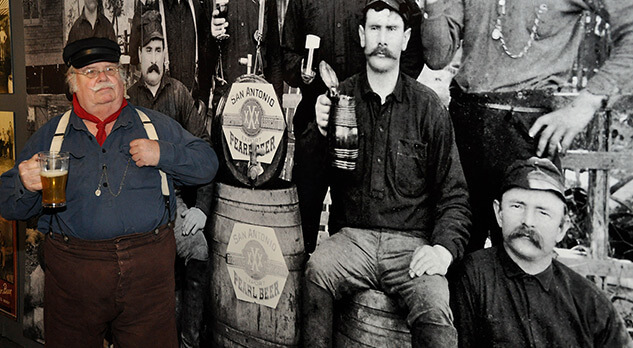 Hands on, interactive Texas history. NOT just for kids." "What a tremendous facility! I’m a social studies teacher and with 20+ years in the business. I think this rivals anything I have ever seen. What a great visit! Thank you ITC." "Nos encanto los hijos quieren volver. Es tan bonito recordar uno su cultura y conocer un poco de las demas culturas. Como ver reunido el mundo en un minimundito hermoso." "For out of towners, a great place to visit and learn something new. Lots to see, all interesting with pictures, audio/video, and personal lessons about life in the past. Highly recommend." Teachers were thrilled to know about all of you and what you offer for educators. ITC accepts cash, Discover, MasterCard, Visa, and traveler’s checks. The museum does not accept personal checks. The Institute of Texan Cultures is located at 801 E. Cesar E. Chavez Blvd., at the corner of Chavez and Tower of the Americas Way (formerly Durango and Bowie). It is easiest to access from I-37, via the Chavez exit.